Effective immediately, Malhotra assumes the position of president of Asia Pacific and Global Computing Components, and will be based in Singapore. 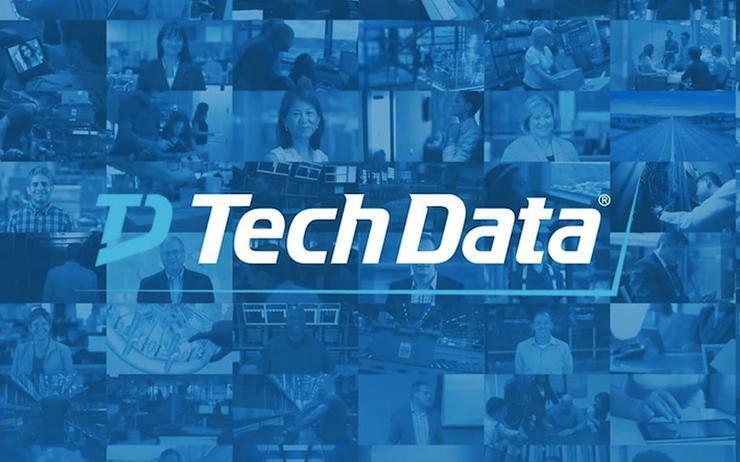 Reporting to Rich Hume - CEO of Tech Data, Malhotra is responsible for driving the distributor’s strategic direction and operations across the region, while also continuing to lead the Global Computing Components division. “Jaideep is a global executive with extensive international, strategic planning and operational experience," Hume said. "His broad experience in, and deep understanding of, the diverse Asia Pacific markets, combined with his strong technology background and proven track record of running global businesses, will be key to our growth and success in the region. Malhotra has served as Tech Data's president of Global Computing Components since 2017 following the acquisition of the Technology Solutions business, operating as a 25-year IT industry veteran. "In this period of rapid change in the IT ecosystem, we are laser-focused on accelerating our strategy and expanding our business in Asia Pacific," Malhotra added. “We are fully committed to creating value for our channel partners and providing the best customer experience in the industry. Malhotra replaces Chu - who ran Asia Pacific since 2011 - in the regional leadership role.